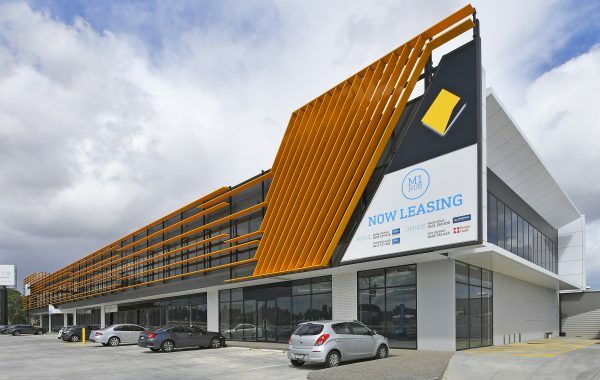 Below is a list of all of our new and existing properties for lease. 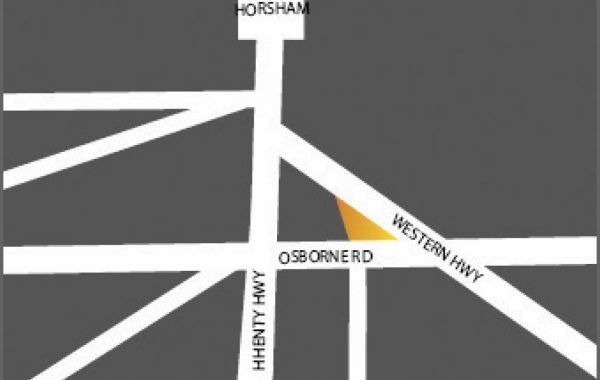 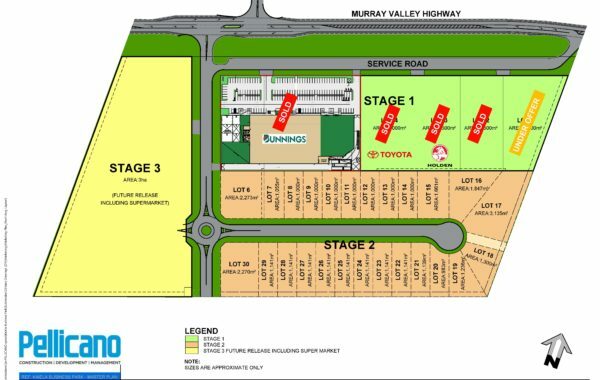 The land is ideally located near the Deer Park Bypass and Ballarat Road. 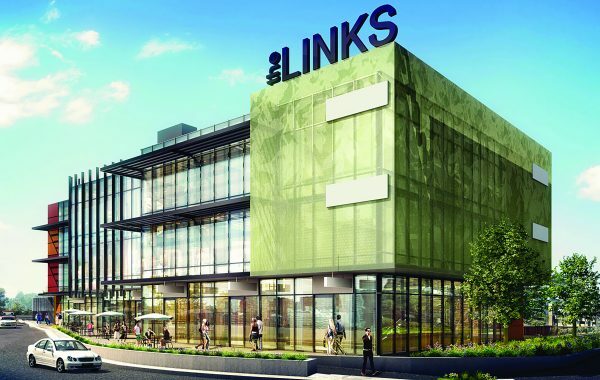 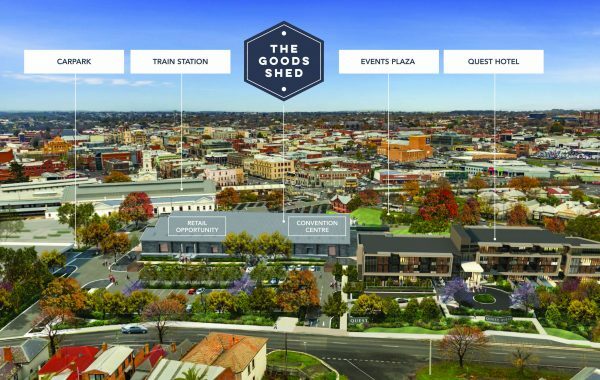 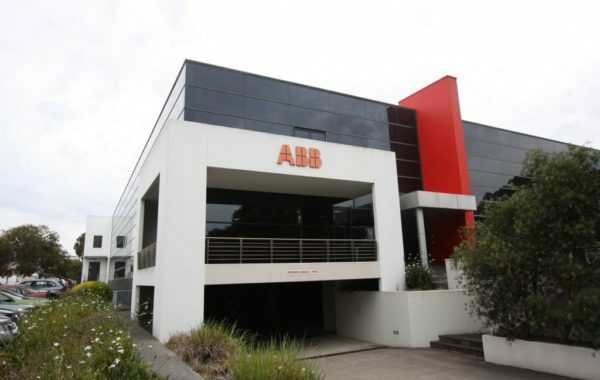 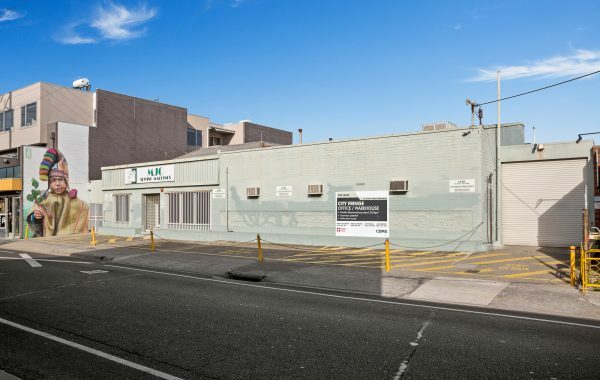 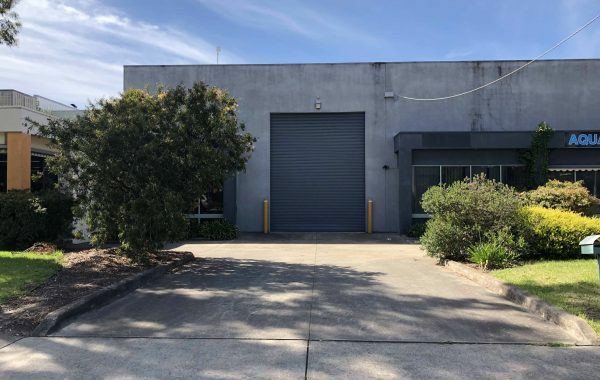 A rare opportunity to secure flexible office/warehouse space in the heart of Brunswick, just off Sydney Road. 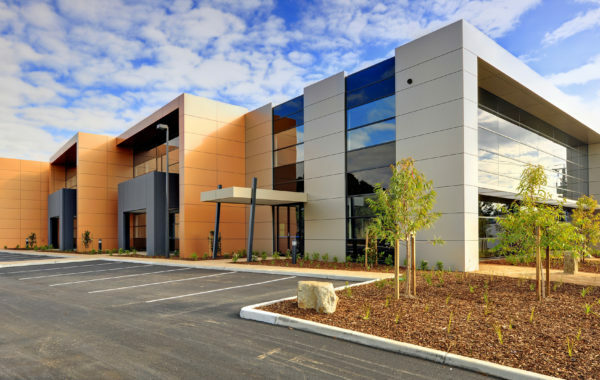 Near-new premium fitted office – now available! 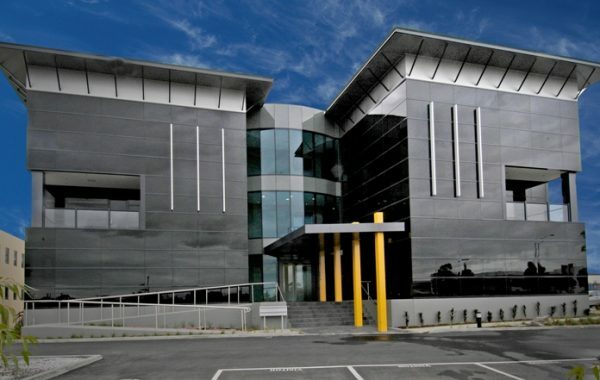 Fully functional office in prominent location. 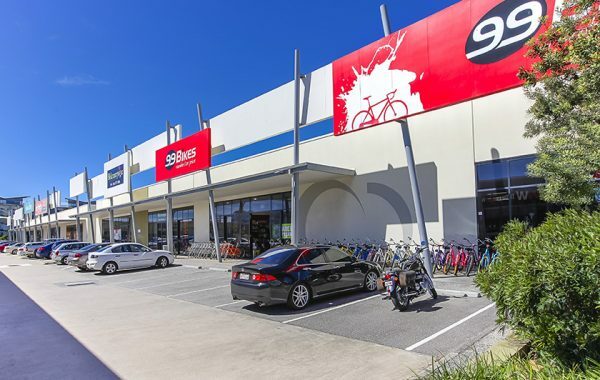 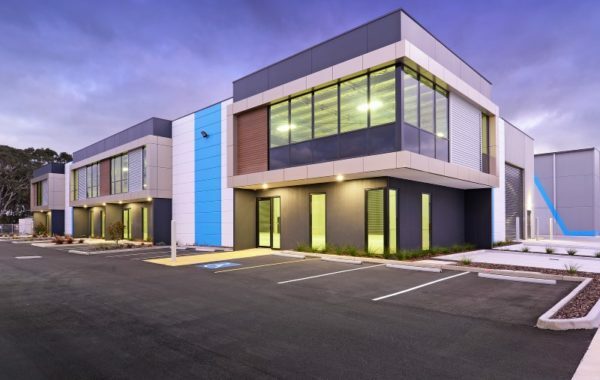 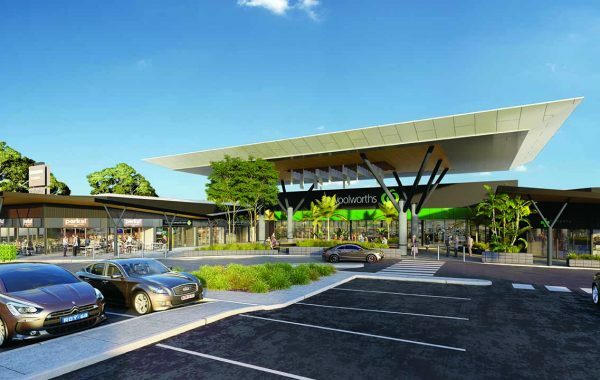 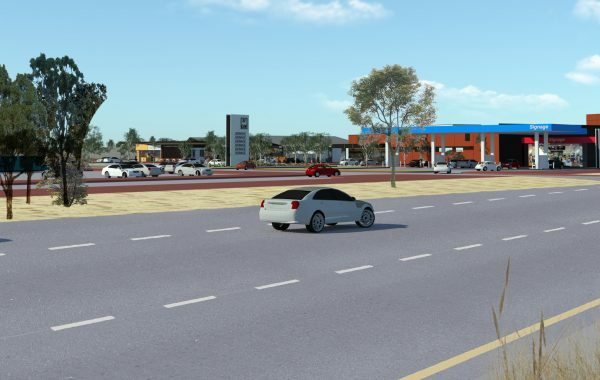 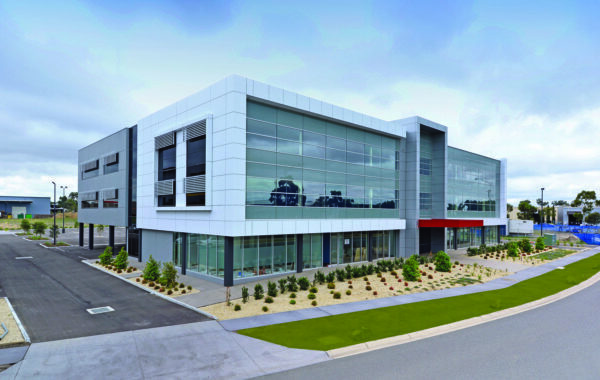 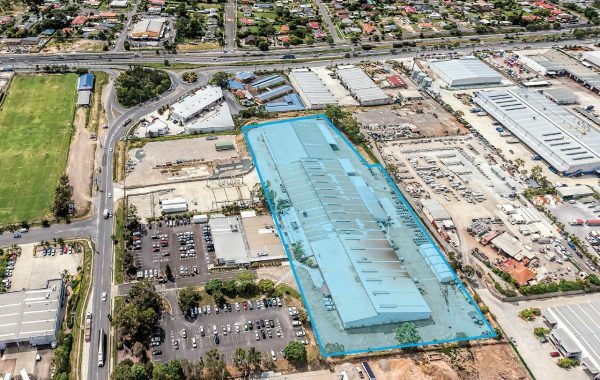 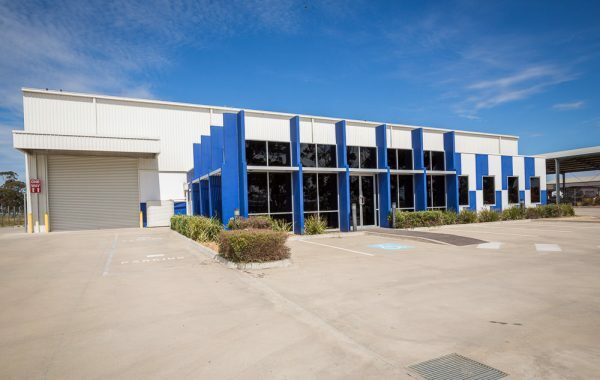 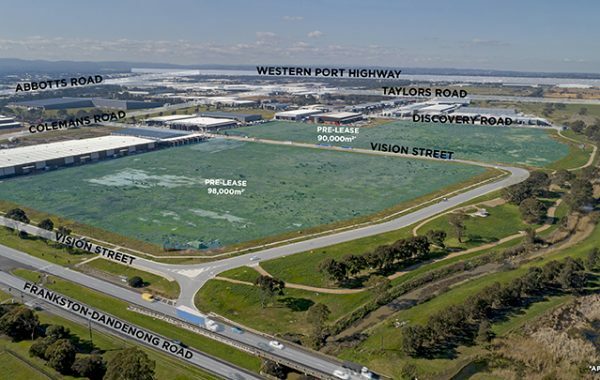 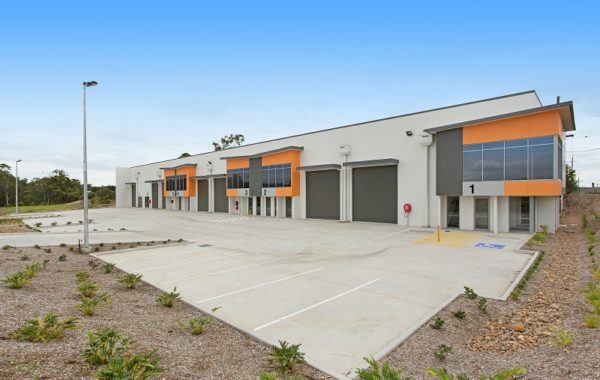 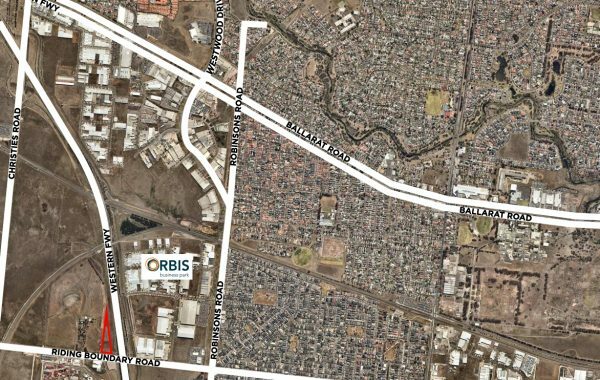 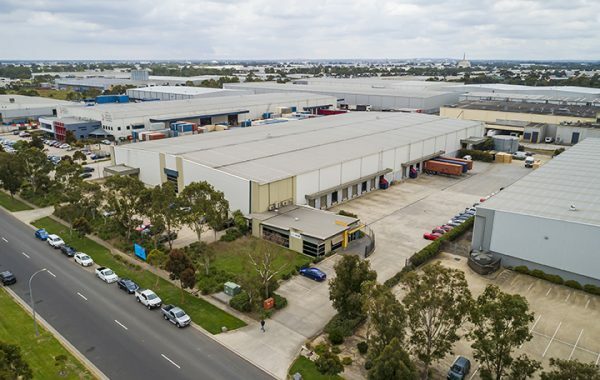 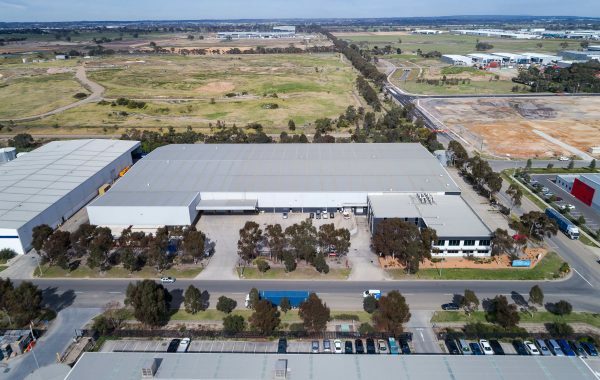 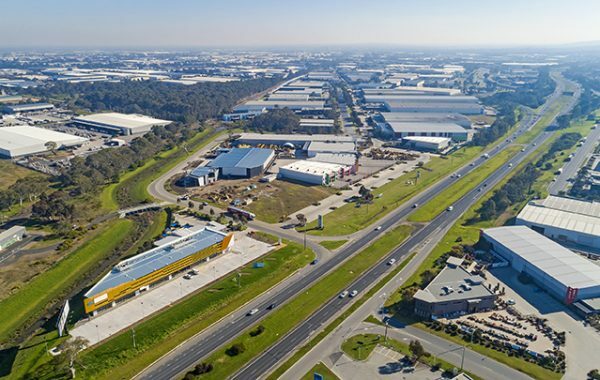 Kaiela Business Park is a new masterplanned estate home to big name retailers Bunnings and Tradelink and car dealerships Toyota and Holden. 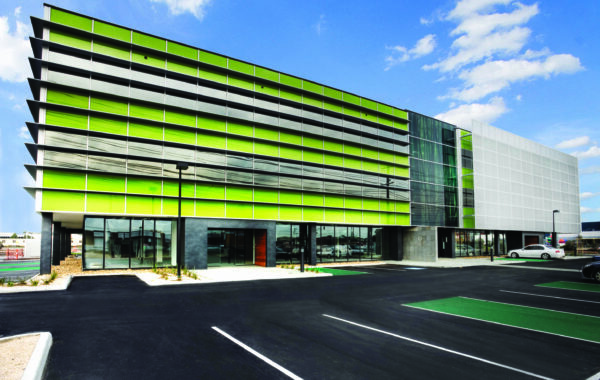 solutions across commercial, showroom and industrial uses. 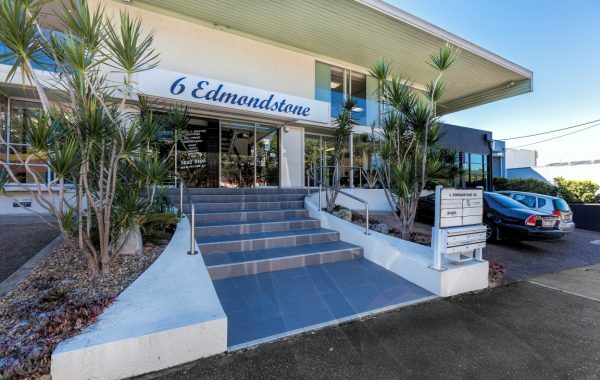 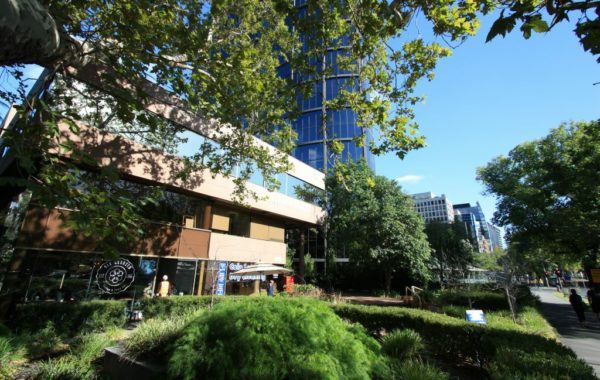 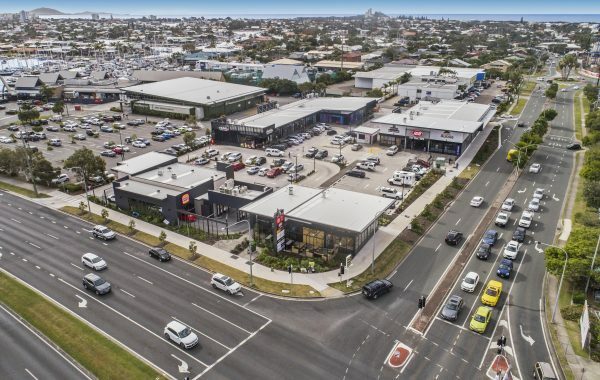 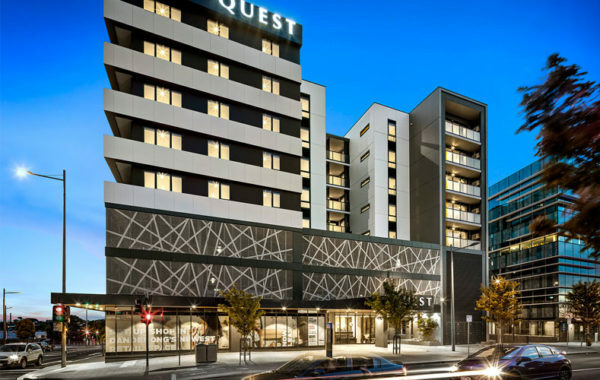 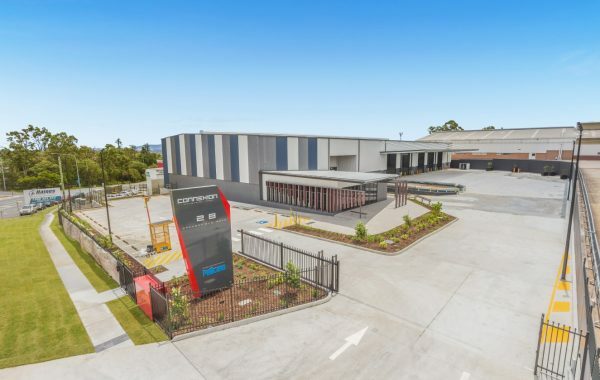 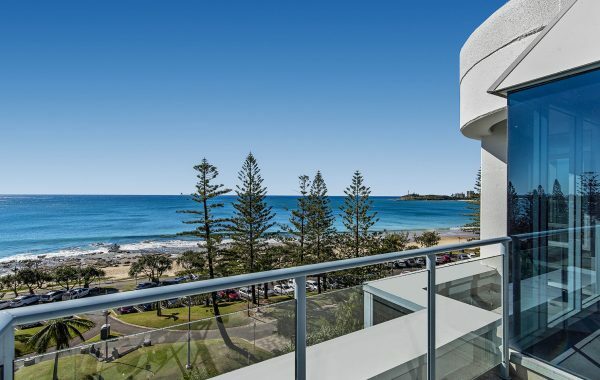 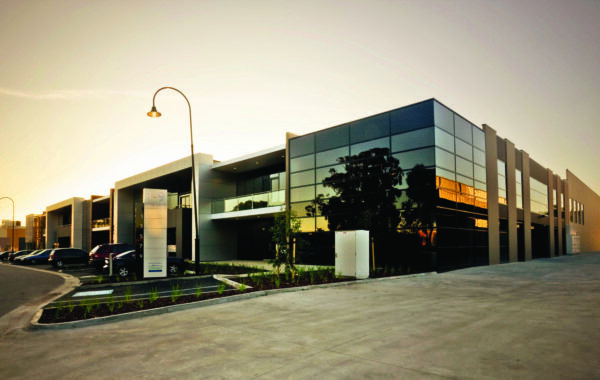 6 Edmondstone Road is a boutique commercial building offering quality office space in an enviable city fringe location. 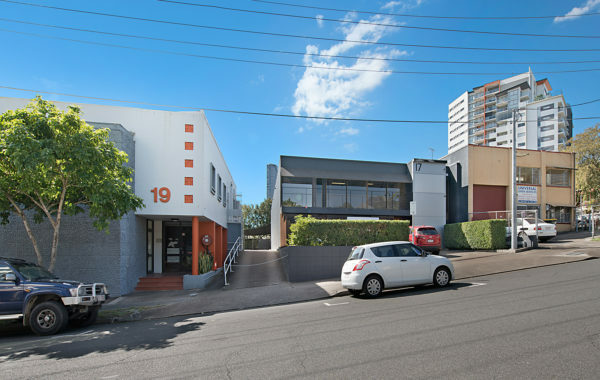 Fully leased complex, invest now! 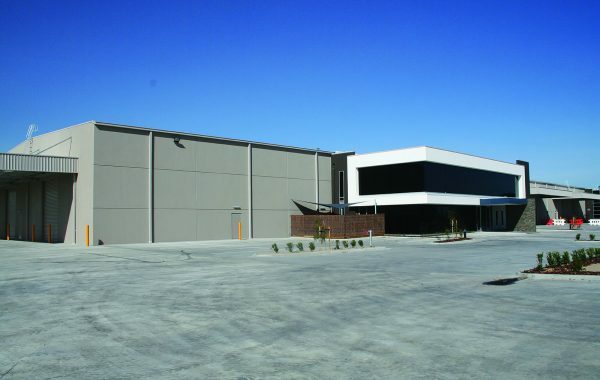 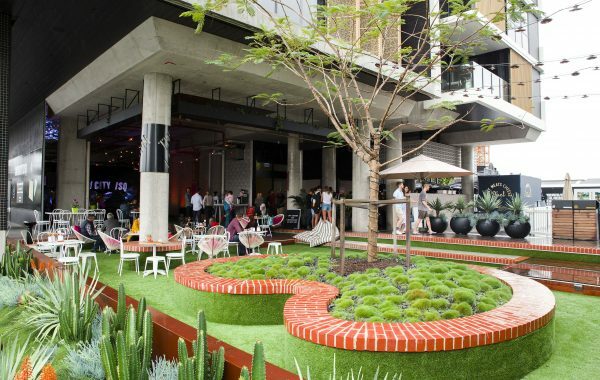 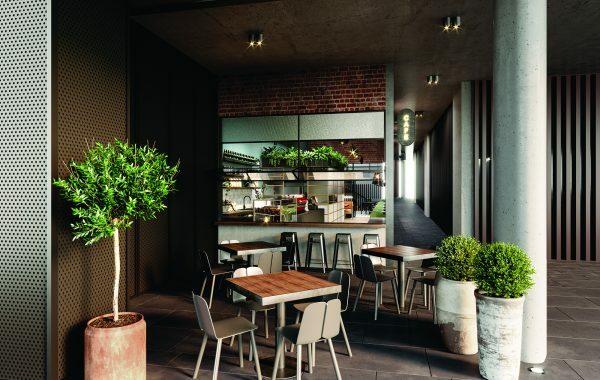 Fitout packages and generous incentives available. 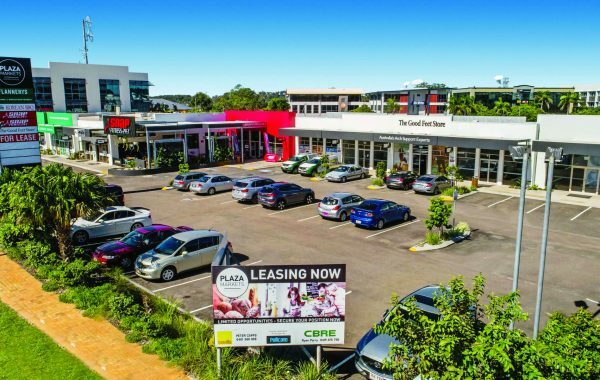 Last opportunity in busy centre!